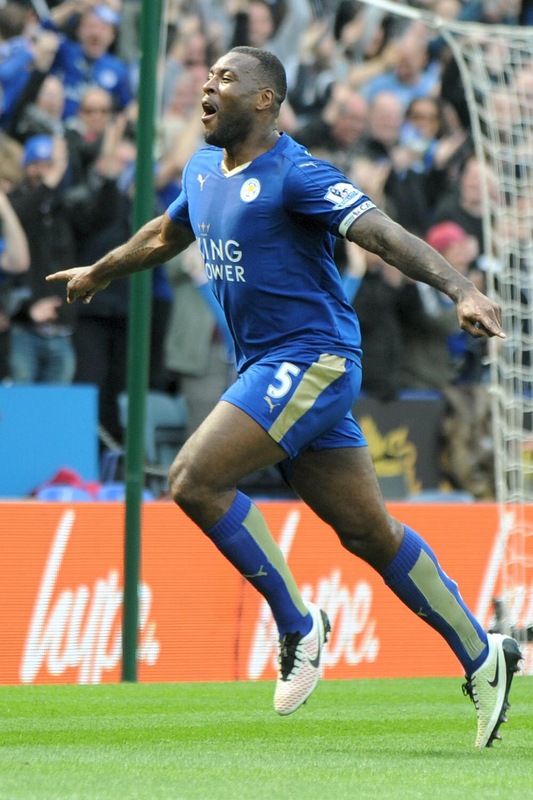 Earlier today, Leicester City defeated visiting Southampton to move seven points clear of Totteham. Here are 4 things we learnt as from the King Power Stadium . . .
***JAMIE VARDY’S season is showing no signs of flagging despite the intensity of a season playing for Leicester and England. ***The Foxes skipper did not get back from international duty until Thursday but he was on hand to score his first goal of the season to give Leicester the well deserve win. ***Referee Michael Oliver’s interpretation of the handball rule came into question during the first half when Sadio Mane’s goal bound shot was beaten away by Danny Simpson’s elbow. The Leicester defender tried to tuck his arms in to block the shot, but he definitely stuck an arm out to connect with the ball. ***LEICESTER certainly know how to throw a birthday party. 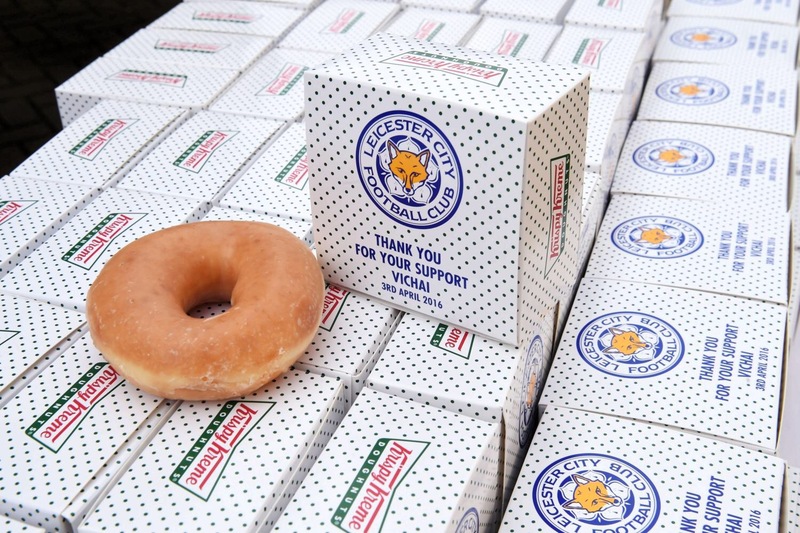 Chairman Vichai Srivaddhanaprabha gave all fans a free beer and a doughnut before the game and supporters responded by unfurling a giant flag saying ‘Happy Birthday Mr Chairman’ before the game — while a plane flew over the ground with the same message.